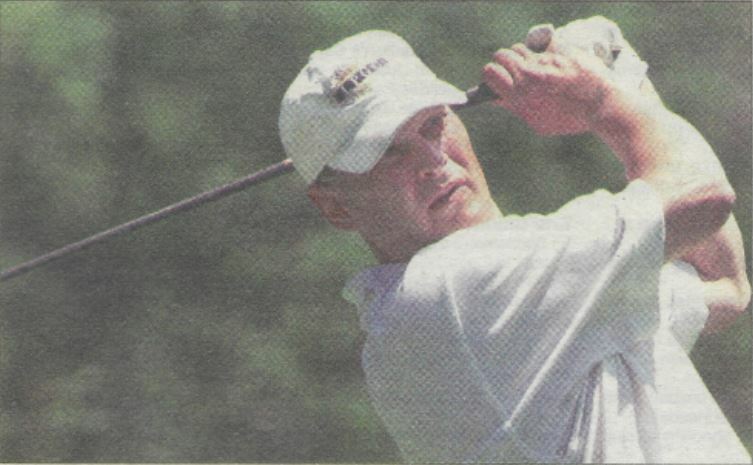 Erie District Golf Association » Joe Cassano, Jr.
Joe Cassano, Jr. is a 1978 graduate of East High School and then attended Edinboro University graduating in 1983 and then again in 2005. He is married and has two daughters, Ashley and Katelynn. Joe was a force to be dealt with mostly during the 1990’s. 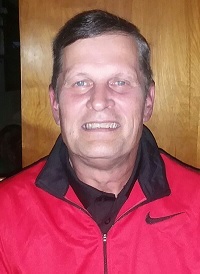 He claimed his first major EDGA title in 1989 when he defeated Gary Murray 1 up in the Match Play Championship at his home course, Lawrence Park. 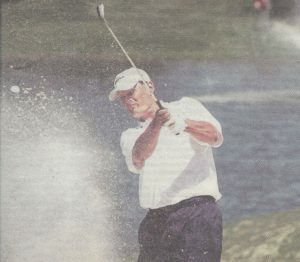 He then added back-to-back Amateur Championship titles in 1992 and 1993. The first came at the Kahkwa Club where he bested 6-time EDGA major champion and EDGA Hall of Famer, Tom Amendola. The next year it was a battle of the two Lawrence Park giants and it took sudden death to decide. Joe defeated another 6-time EDGA major champion and EDGA Hall of Famer, Brett Kieffer. It was the first time two players would finish the 54 hole event under par since the event changed to playing the entire event at one course. His last EDGA title came in 2001 when he defeated Bob Paris 1 up in the Match Play Championship, again on his home turf. He advanced to the Match Play finals the next year, falling to 5-time EDGA Match Champion and Hall of Famer, Dave Ciacchini. Joe had a few other close calls in EDGA majors, beside his runner up finish in 2002 Match Play, he was a 2-time runner up in the Amateur Championship, in 1996 at Kahkwa and then again in 1999 at Lake Shore. At the local club level, Joe has captured 2 Lawrence Park club championships (1989, 1996) and has been runner up 8 times and has since added 2 senior club championships (2010, 2011). Prior to the clubs most recent major renovation, Joe held the course record with 66. Joe has 4 holes-in-one and a career low score of 65. Joe has served on the Board and Lawrence Park Golf Club and current serves on the Board of Directors of the East High Alumni Association.